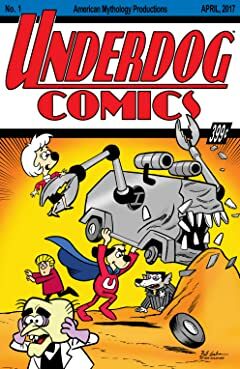 There’s no need to fear, UNDERDOG is here! 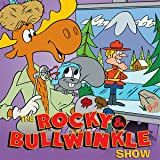 American Mythology is proud to bring back another nostalgic kids classic to a brand new audience. 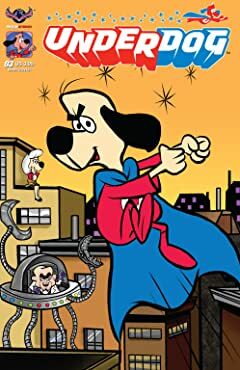 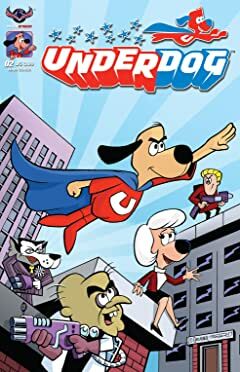 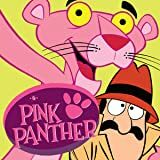 Underdog is an incredible animated series that chronicled the adventures of Shoeshine, who when danger was afoot would turn into a powerful superhero! 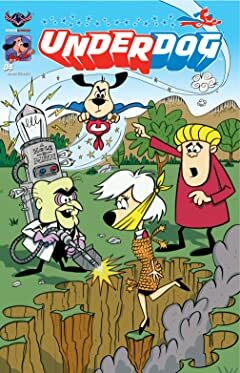 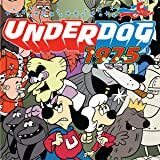 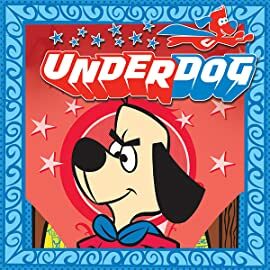 With an incredible rogues’ gallery of villains like Simon Bar Sinister, Cad Lackey, Riff Raff, Battyman, and Overcat on the loose, the world needs Underdog more than ever!